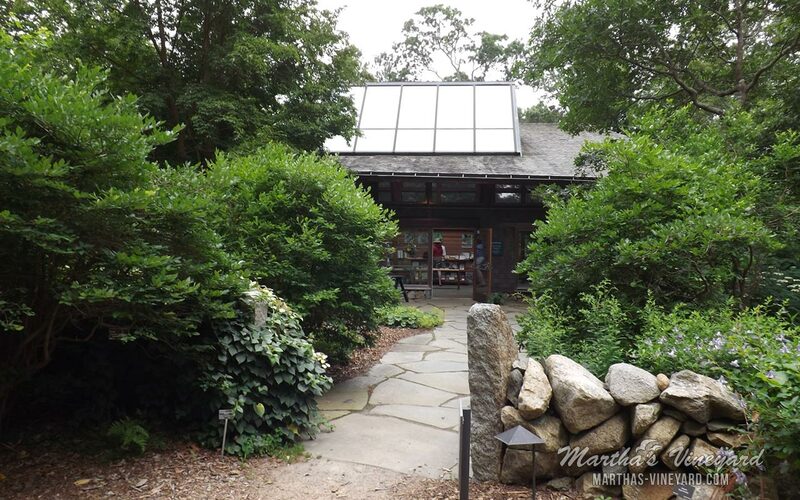 Located on State Road in West Tisbury. The Polly Hill Arboretum, a 70-acre public garden, contains the results of Polly Hill’s fifty years of horticultural experimentation. Rare trees and shrubs from around the world are set among stone walls, meadows, and fields.